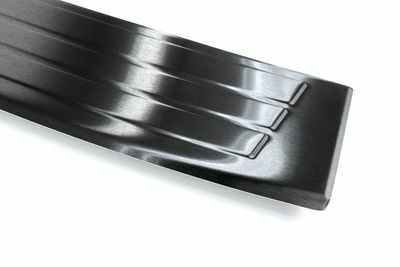 Customers are won over by the high quality standards of our tailgate Bumper protector. 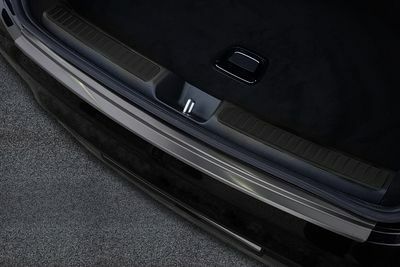 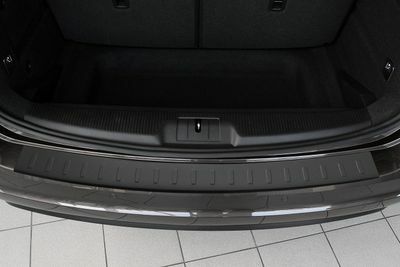 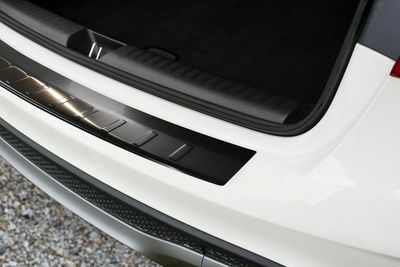 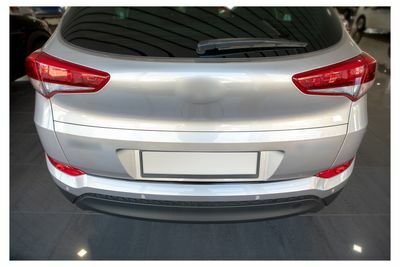 Besides providing protection, the strips also enhance the outward appearance of your vehicle. 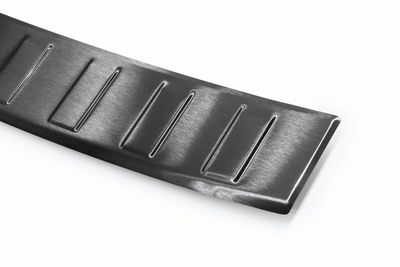 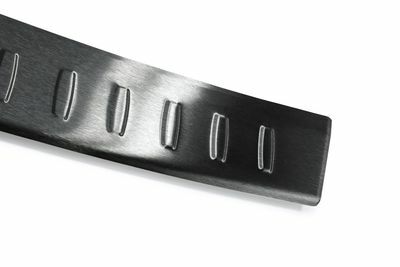 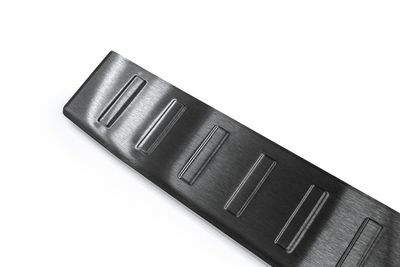 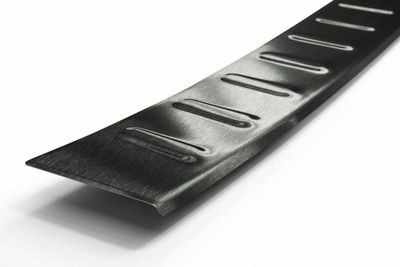 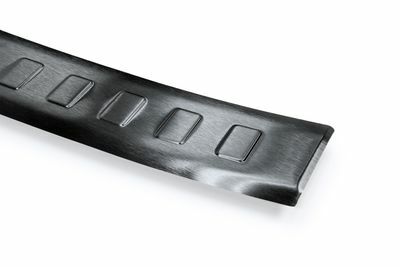 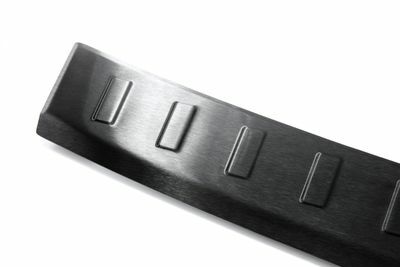 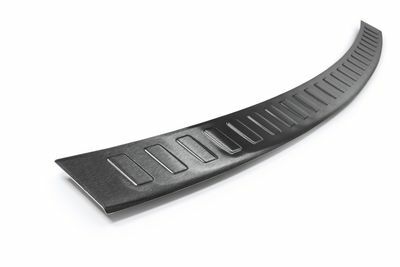 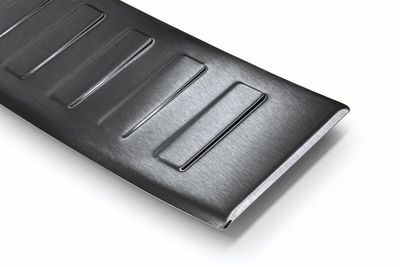 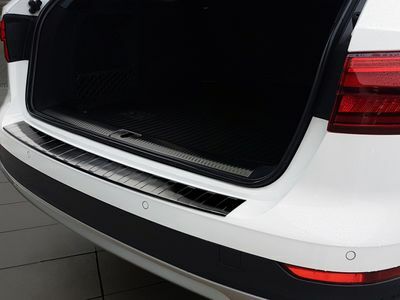 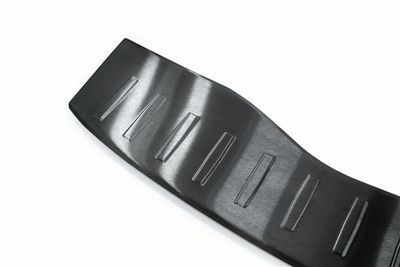 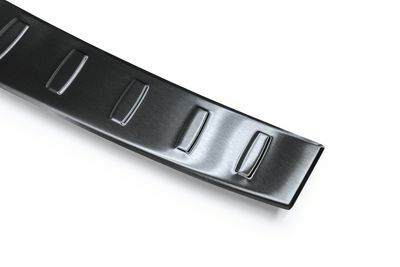 We only use high-quality materials for our tailgate bumper protector, such as Thyssenkrupp V2A or V4A stainless steel and various types of aluminium.